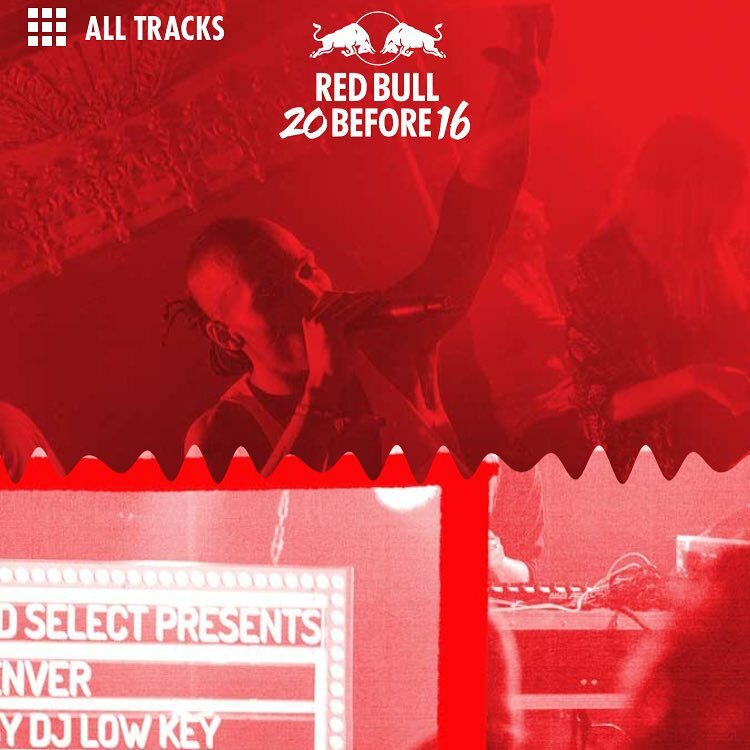 Anderson .Paak & Tokimonsta “Found In You” on Red Bull’s 20 Before 16 series with a HUGE DJ Low Key shout! All the praise hands emojis!!! 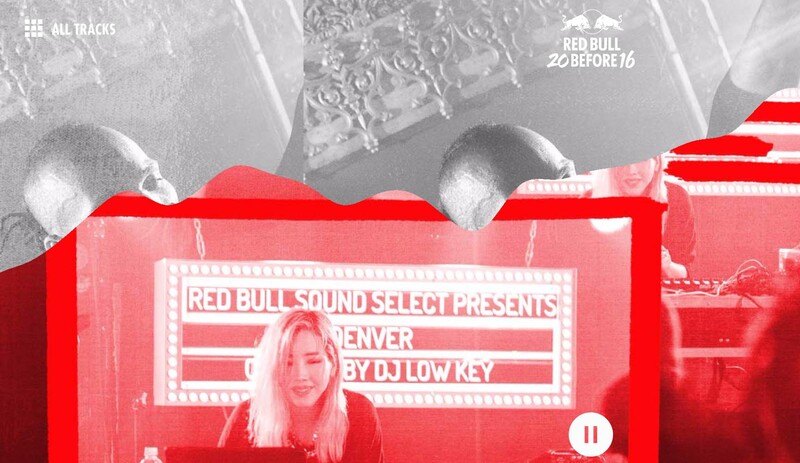 Thursday, 3/5 -> Red Bull Sound Select Denver w/Tokimonsta, Anderson .Paak & The Free Nationals, CRL CRRLL & Fast4ward at Larimer Lounge, curated by DJ Low Key & hosted by Lazy Eyez! RSVP at RedBullSoundSelect.com to get in for only $3!!! THURSDAY, 3/5 -> Last year, I had the honor of curating three Red Bull Sound Select shows in Denver, bringing out the legendary Bun B for a long overdue Denver debut, prodigious rapper Vic Mensa & Leather Chords for their first CO gigs and musical genius Exile and his Dirty Science crew, as well as featuring some of my all-time favorite Colorado artists & more. Now it’s 2015 and I’m super excited my first RBSS show of the new year; Tokimonsta, Anderson .Paak & The Free Nationals, CRL CRRLL, Fast4ward & host Lazy Eyez at Larimer Lounge!!! 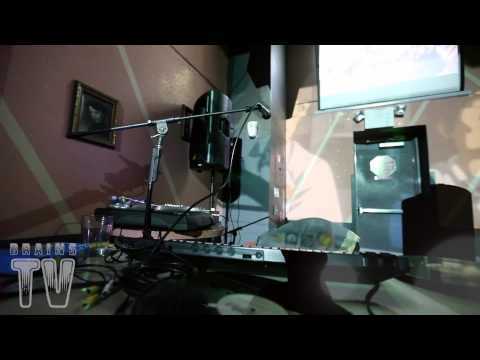 While I’m a hip hop dude first and foremost, anyone who’s seen me DJ knows that my taste in music goes a lot deeper and this show is a great example, filled with incredible artists that have hip hop roots/elements/etc in their music, but make experimental music that doesn’t really fit into a box, in the best way possible. If you’re not familiar, Tokimonsta‘s an INSANE producer/DJ from Los Angeles who debuted on Flying Lotus’s Brainfeeder label after blowing cats away at RBMA years prior. Her “2 On” remix was probably the single best remix I heard in 2014 and her latest EP, Desiderium, stays in heavy rotation. The first single from Desiderium is called “Realla” & features the show’s other out of town guest, the unbelievably talented Anderson .Paak. Formerly known as Breezy Lovejoy, Anderson .Paak put out both mine & Lazy Eyez’s favorite album of 2014, his stunning debut Venice. Soulfully drawing from a variety musical styles, Anderson’s music includes elements of R&B, rock, funk, house & more, but comes together for a sound that only he seems to be able to pull off. He’ll be rocking with his band The Free Nationals and based off of everything I’ve heard and the music, their live show is one of the best in music right now. 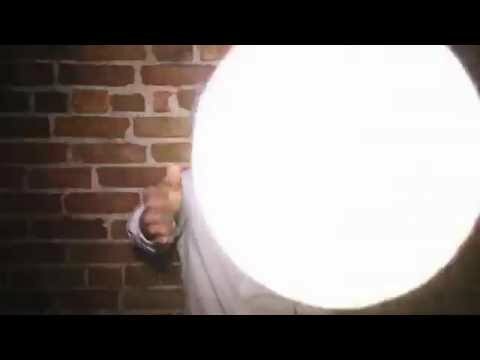 Anderson also just dropped the first single from his upcoming collaboration No Worries project with Knxwledge on Stones Throw, check it below. Multi-talented, experimental singer/songwriter/producer CRL CRRLL‘s sound is also hard to box in, covering everything from soulful dance tracks, emotive downtempo joints to sophisticated pop anthems with ease. Fast4ward rounds out the bill with his own, one-of-a-kind skills, combining everything from turntables and beatboxing to piccolos and live guitars to create one of the most entertaining live shows I’ve ever seen. Him and CRL CRRLL will be performing their own music, but they’ve also been collaborating in the studio and have a few surprises in store for us, so make sure to come out early to see what they have in store. Things get started at 8pm sharp and with a super dope lineup, pretty small venue and Tokimonsta headlining, the show should fill up early, so I’d highly recommend getting there early. As if the stacked bill wasn’t enough, you can RSVP at RedBullSoundSelect.com for $3 entry (that’s right, only $3!!! Less than $1 per musical genius on-stage! It’s first come, first serve though, so get there early) and also get access to some great music, videos and more online. Otherwise, it’s still quite a deal at the $15 walk up price, just make sure you show up early, because being ready to pay a $15 cover does you no good at a sold out show. 18+/8pm/2712 Larimer Street.